Action-packed from page one. 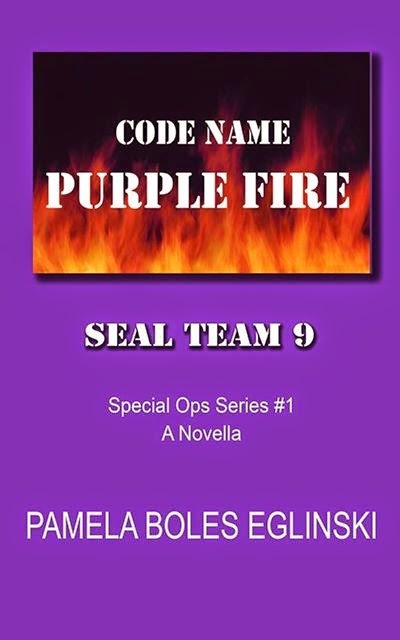 Code Name: Purple Fire is incredibly fast-paced. I finished it in a couple hours and can't wait to read the next book in the series. 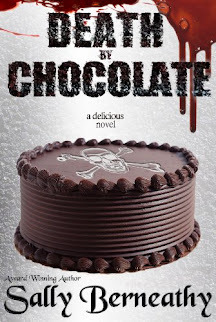 There's even a bit of romance, which I hope will be expanded upon in book two.